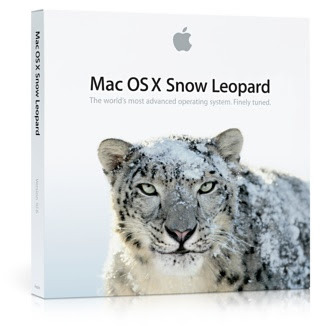 The newest Wenatchee build of Rhino OS X now supports Mac OS X 10.6 (Snow Leopard). Rhino for OS X is in development. Work-in-Progress (Wenatchee) versions are available free to the public.